As time goes on and dirt accumulates on your furniture, it will change its color, fade and probably have odors and the only option is to replace them prematurely. However, if you have routine quality upholstery cleaning, you will extend the lifespan of your upholstery by removing stains, dirt and odors. Dust, dirt and other contaminants from your upholstery fill the air in your house degrading the indoor quality of the air. Your house may then become inhabitable due to odors especially if you have pet or kid stains. However, hiring a professional upholstery company will ensure you get high-quality cleaning services to keep your house fresh. You can try to do it yourself, but you may lack necessary skills, equipment, cleaning solutions and experience needed to do the right cleaning. Rugs and upholstery need to be cleaned safely to ensure that they last longer and remain in their right condition for a long time. Professional upholsterers are not only experienced but also trained for the job. Anytime you hire a professional, you are guaranteed that you will get quality upholstery cleaning in Cherry Hill, NJ services because the right cleaning products and methods are used. In addition, in case your upholstery is damaged, you have a warranty cover from the professional company. Most homeowners prefer hiring professionals to clean their upholstery instead of doing it themselves. However, some prefer DIY or hiring cheap services which have few or no benefits. 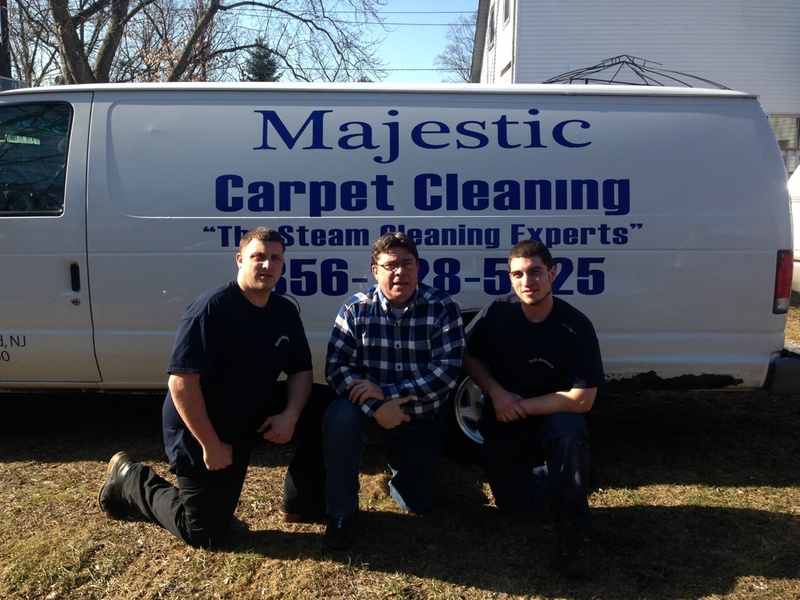 Hiring a professional upholstery company is the best option when it comes to cleaning your upholstery.